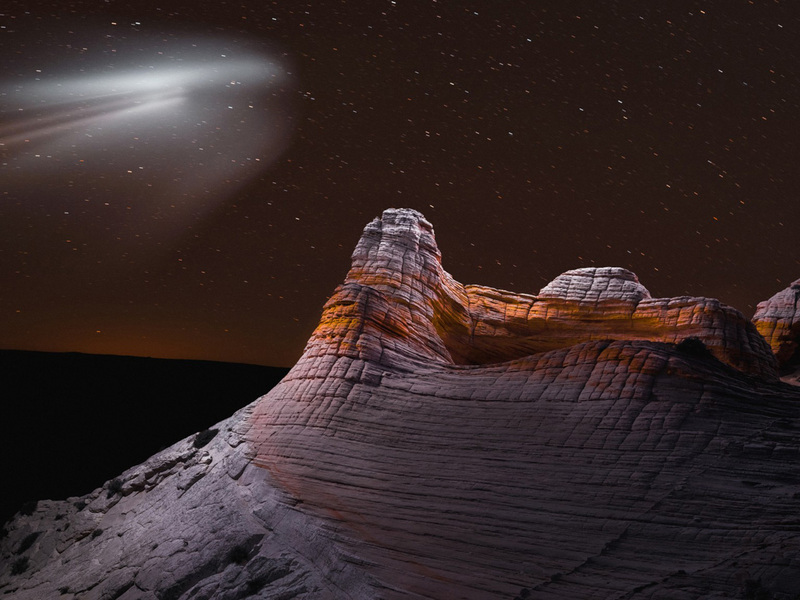 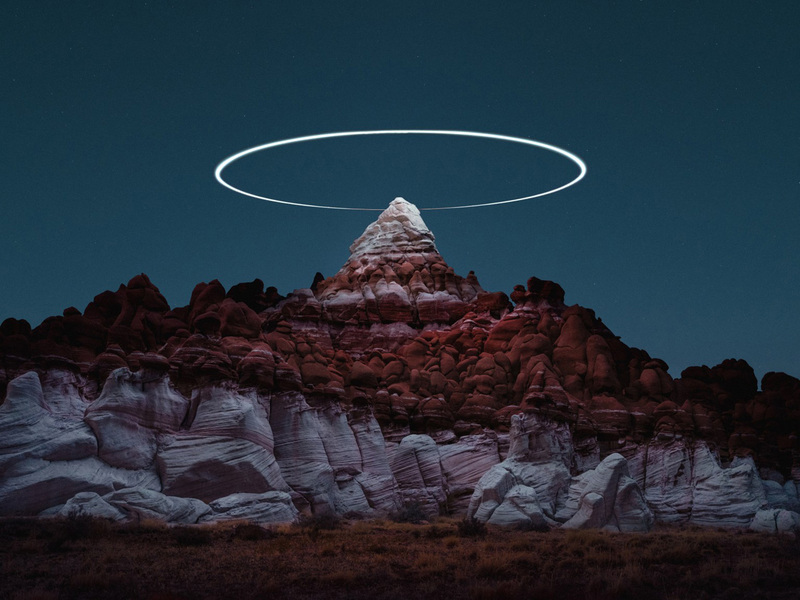 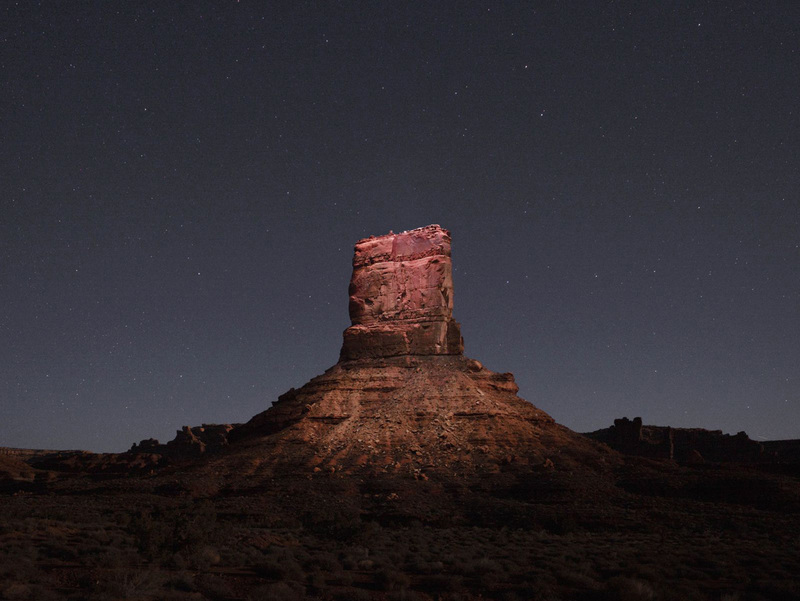 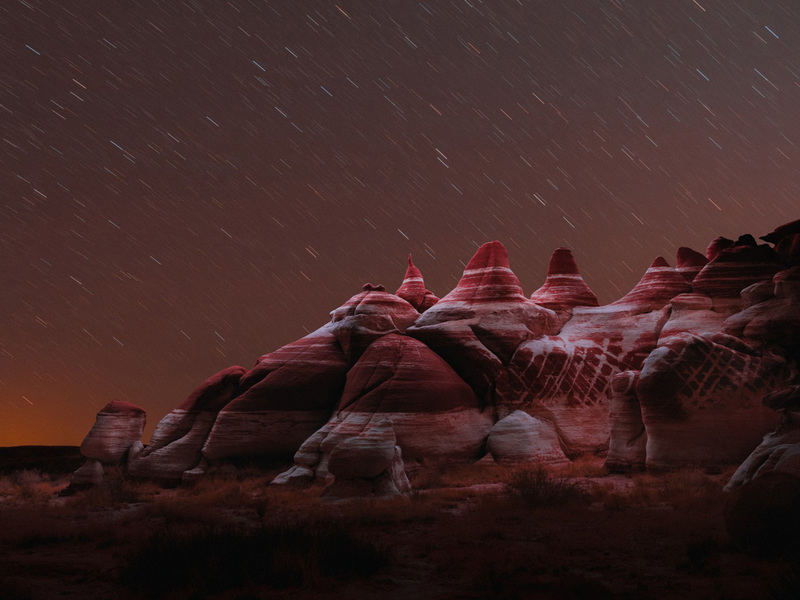 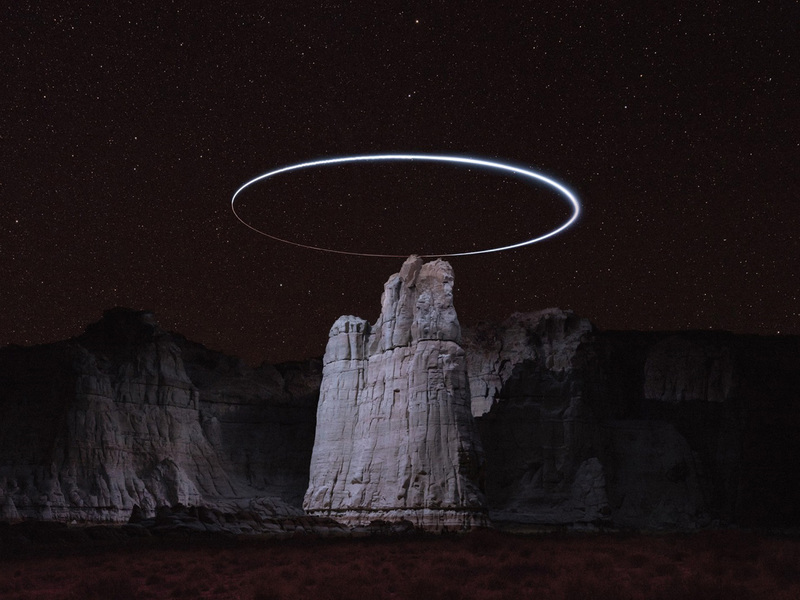 Check out these incredible shots by Liverpool-born and Chigaco-based musician and photographer Reuben Wu. 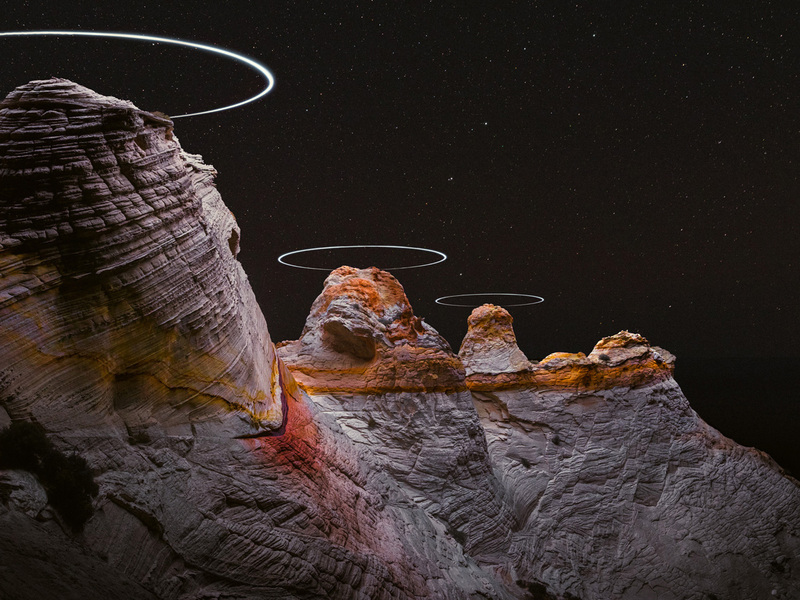 These images are part of an ongoing project called Lux Noctis, which he has been working on since 2016. 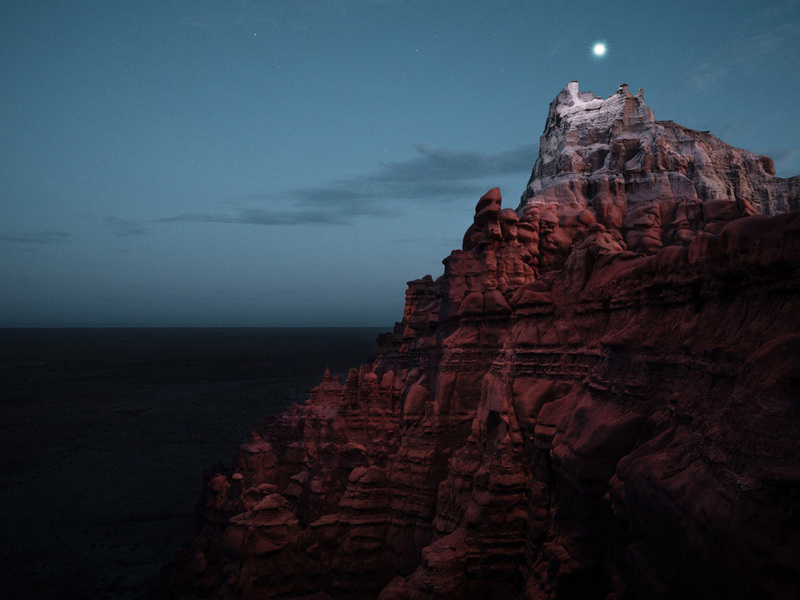 “Lux Noctis is an award-winning series of photographs depicting landscapes within the framework of traditional landscape photography but influenced by ideas of planetary exploration, 19th century sublime romantic painting, and science fiction. 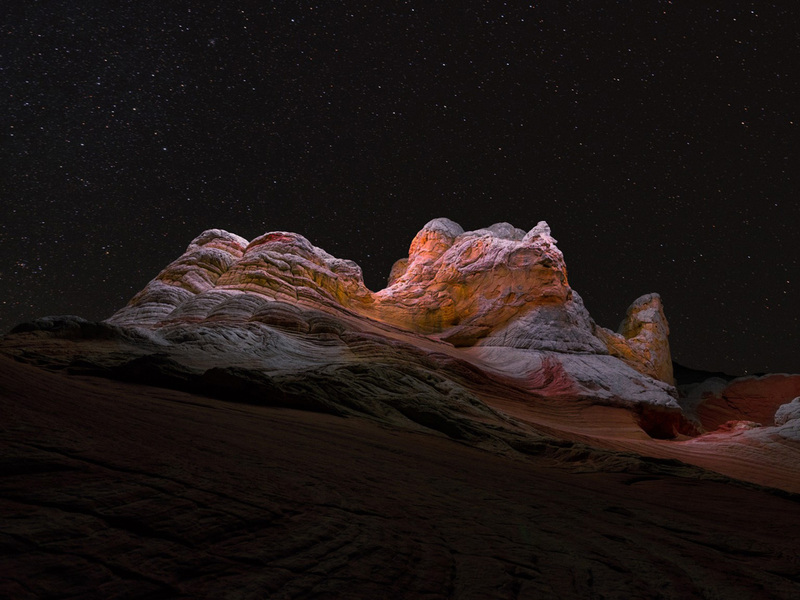 We are overwhelmed everyday by beautiful images of the familiar. 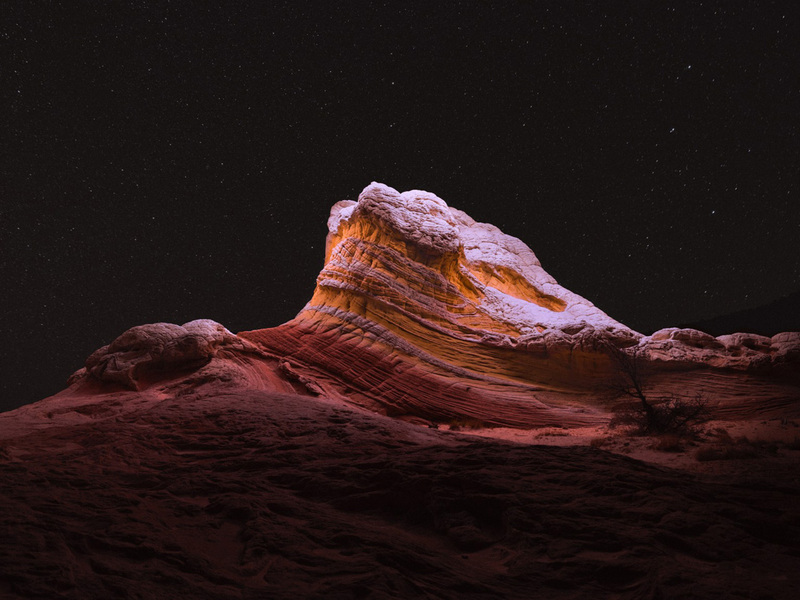 I imagine these scenes transformed into undiscovered landscapes which renew our perceptions of our world.” If you liked these photos don’t forget to check Stunning Mountains Views by José Sarrablo.